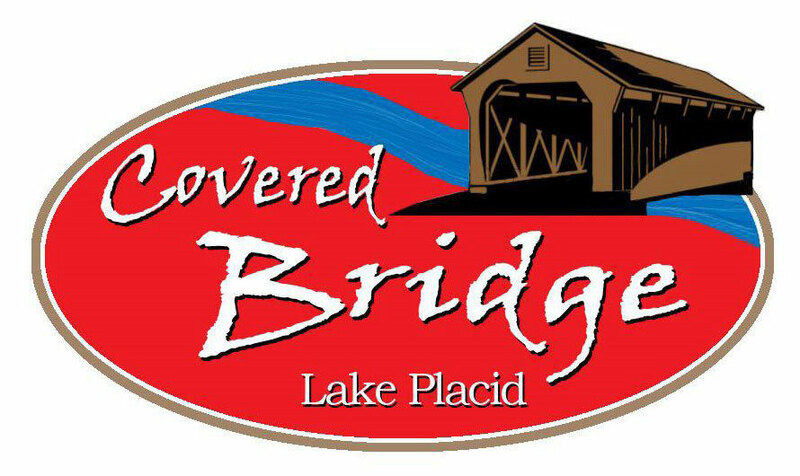 A Community of 5 & 10 acre Plus home sites on top of the Ridge. Just outside the town of Lake Placid, Florida. Where wildlife abounds and Farming is not only allowed but encouraged. A Pocket Neighborhood of only 7 cottages in the center of the Historic District in Lake Placid, Florida. 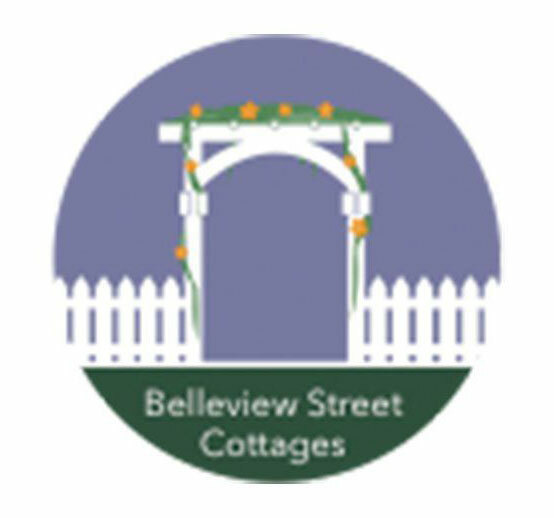 Belleview Street Cottages, where the Downtown Lifestyle is Priceless and the front porches, siding and front porches are all included. Only Steps from the farmers market, movie night in the park, restaurants, retail shops and churches.